We provide professional IT Consulting services to businesses looking to leverage information technology to improve their productivity, cash flow and bottom line profit. We are a company that focuses on providing advice, website solutions, shopping cart solutions and other solutions to businesses. When you engage MYEASYPC as consultants we will analyse your current business, your current business processes and how you sell your products or services. We then consult you the owner and any stakeholders of the business what you want to achieve, this may be to sell your products or services on line, market the business on line, SEO, improve your business productivity, increase sales and/or increase profits. Our consultants can provide numerous web solutions, eCommerce solutions, software and online marketing strategies to achieve your goal(s). Analysis of your market, your products, your customer behaviour and provide insights into acquiring new customers. Creation of an online or eCommerce solution to sell your products online. Internet marketing, email campaigns and online branding strategies. Business process re-engineering (changes to your current business processes) to gain a competitive productivity advantage. 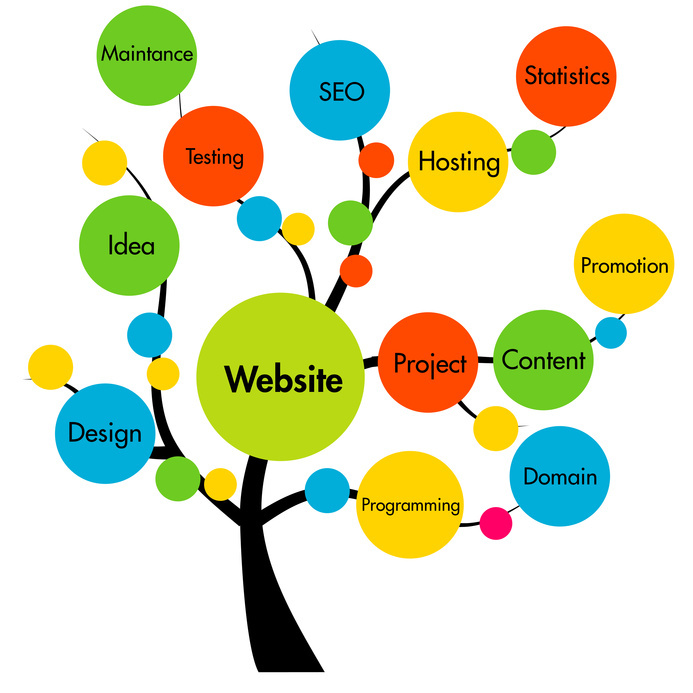 We are not just consultants, we also computer programmers, project managers, web developers, eCommerce developers and SEO consultants. So the solutions we suggest to you can be delivered by us.